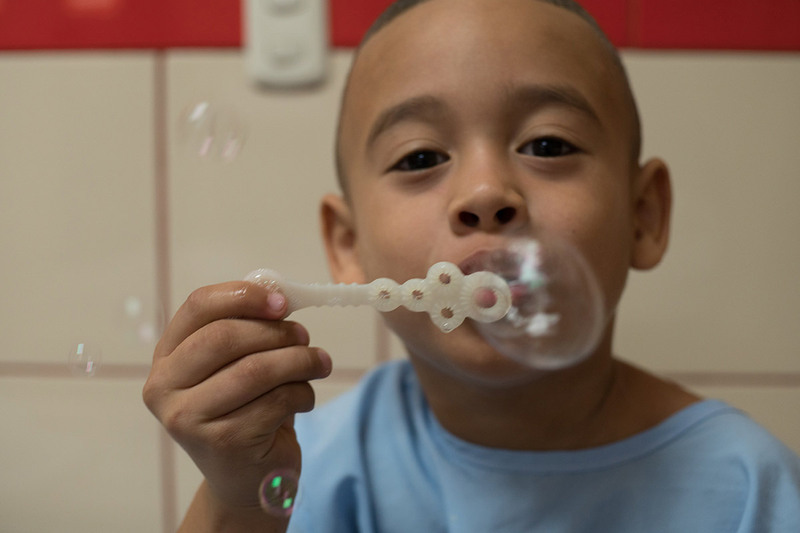 Meet Jamil Vasquez, a lively five-year-old boy from rural Honduras. His favorite thing in the world is his Finding Nemo toy that brings him immense comfort. 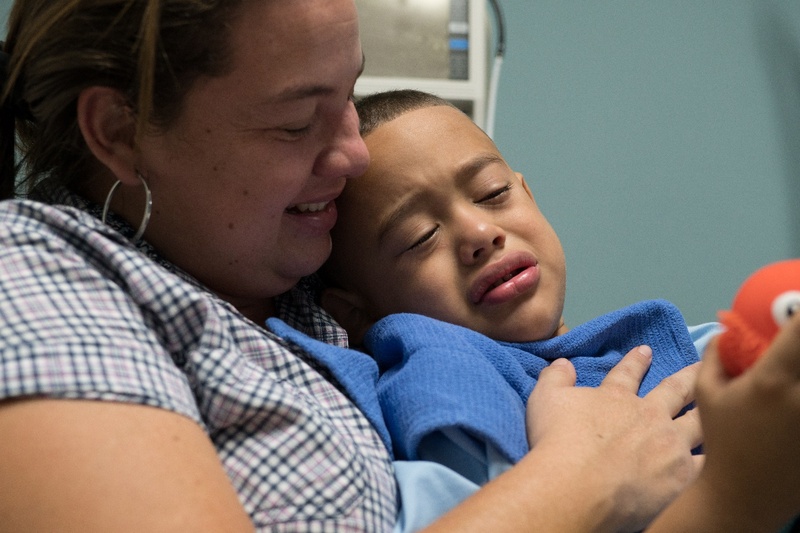 Jamil has been sick for the last nine months and his mother, Belkis, hoped IRT’s ear, nose, and throat surgery clinic had the answer they were looking for. 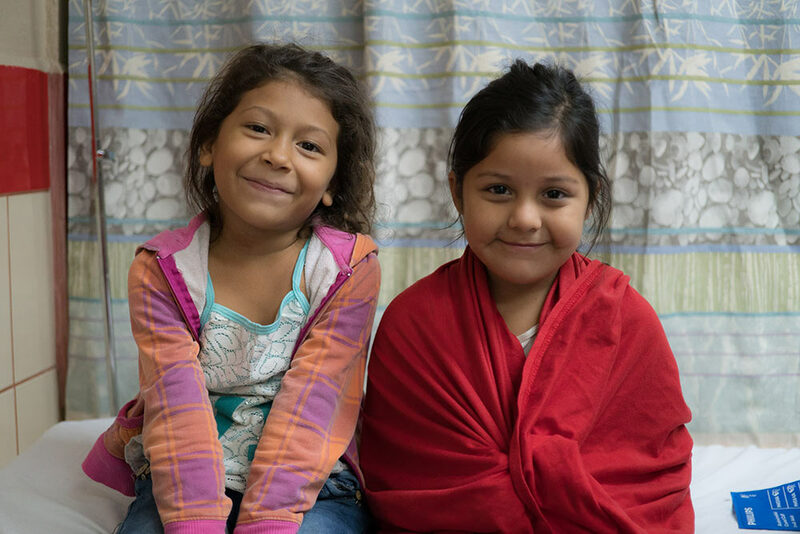 Belkis and Jamil traveled over two hours to our annual clinic in the rural community of Sula, Honduras. In Sula, most families work as subsistence farmers and they lack access to clean water, sanitation, healthcare, or medicine. 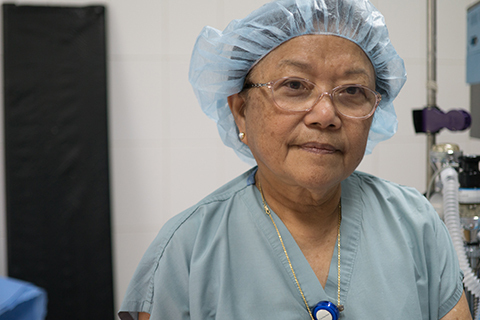 On the first day of the clinic, the eight-person team evaluated over 75 patients to see who needed surgery. 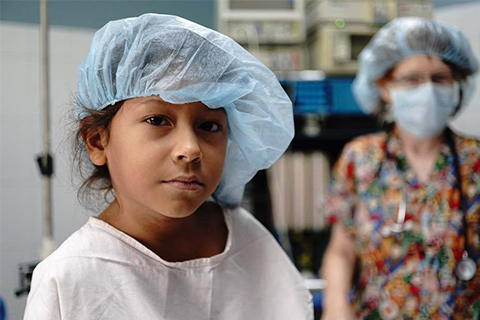 In a country where 50% of the rural population live in extreme poverty, costs of surgery are either out of reach or surgeons are not available. 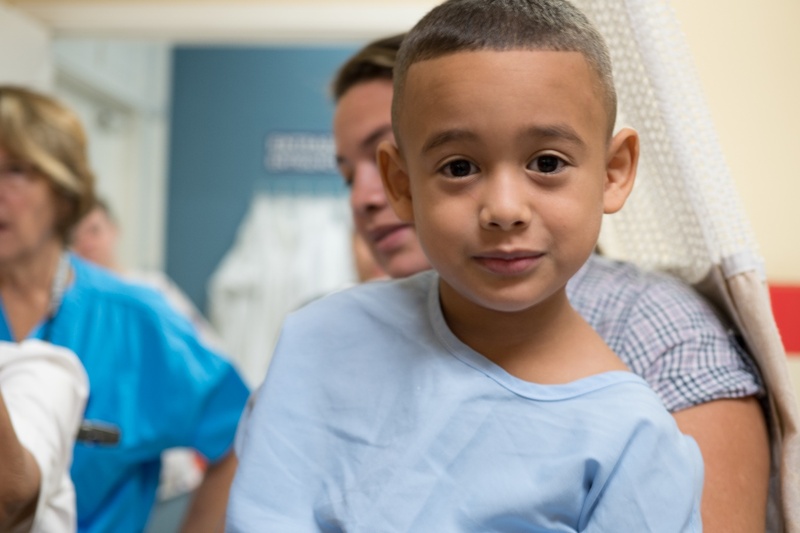 IRT’s surgery clinic is often the only opportunity for residents in the region to receive life-changing, necessary ENT surgeries. Jamil’s tonsils and adenoids had been swollen for the previous nine months, a condition that caused him nearly constant pain and discomfort. When Jamil first became sick, Belkis took Jamil to a local doctor but the recommended surgery was too expensive for his family. 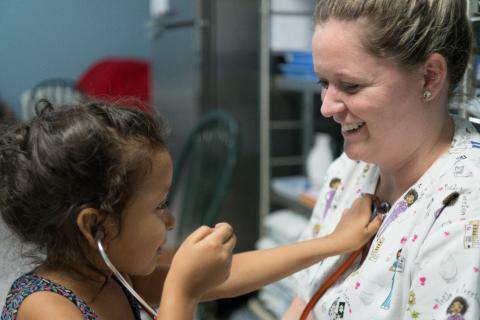 Instead, Belkis decided to wait until IRT’s team of volunteer doctors and nurses came to Sula – where she knew Jamil could get the surgery he needed. Both mother and son spent the last nine months anticipating the day Jamil would finally be pain-free. 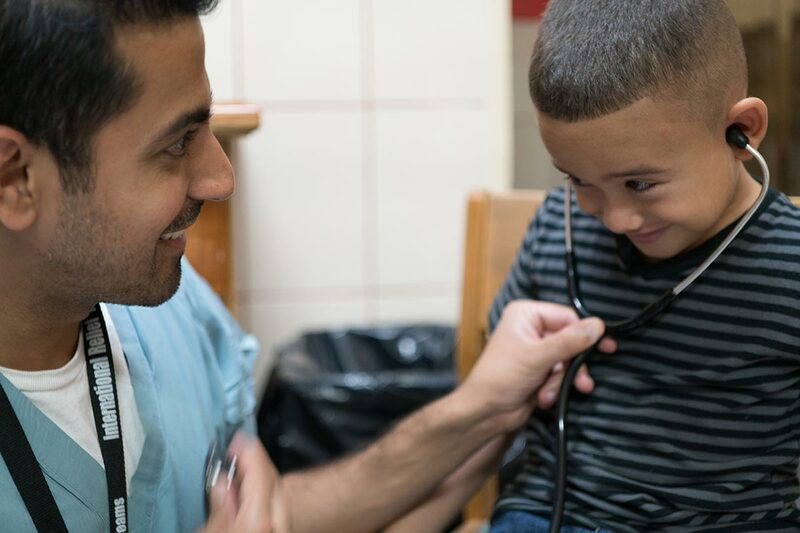 When Belkis and Jamil arrived at the clinic, Jamil was very nervous; however, our volunteer anesthesiologist, Dr. Nitin Dhamaji, gained his trust by showing him how to use his stethoscope. Finally calm, our team examined Jamil and confirmed he needed surgery. He was put on the schedule as the first surgical case for the very next day. Our compassionate and experienced team knew how to handle cases just like this. 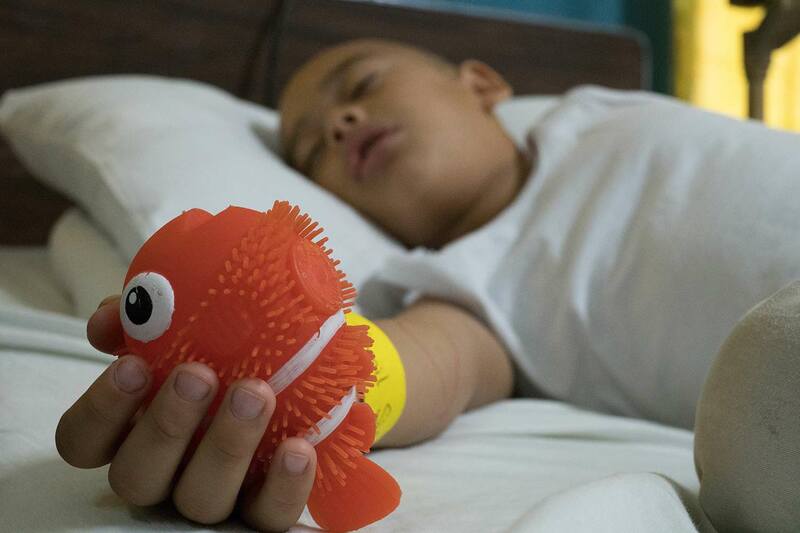 They had toys and bubbles ready to distract Jamil while he was prepped for surgery. 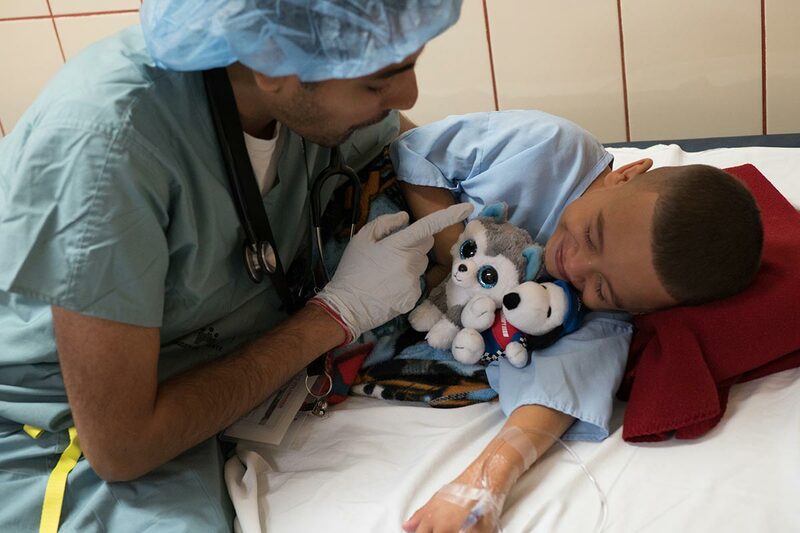 Also, after building a connection with Jamil the day before, Dr. Dhamija came to reassure him that everything would be OK.
Before going under, volunteer surgical tech, Doreen Somers gave Jamil his favorite toy in the operating room to calm his nerves. The surgery went perfectly and Jamil was taken to recovery. 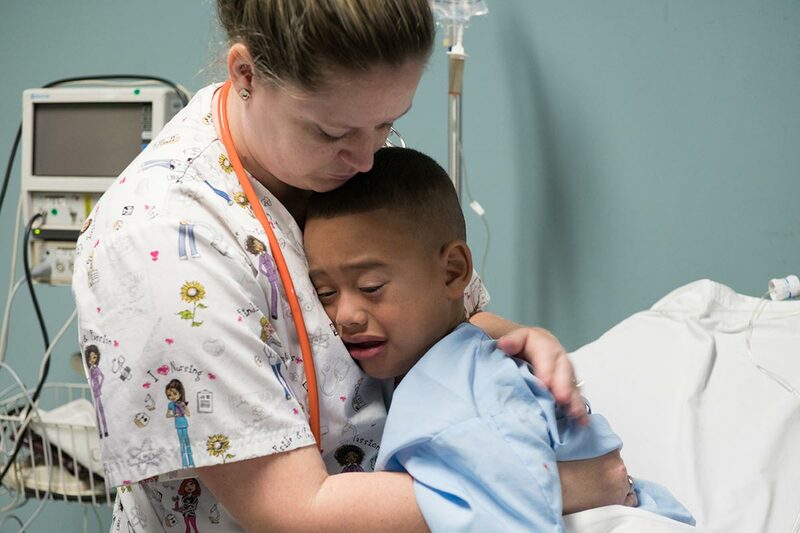 When he woke up from the anesthesia, volunteer nurse, Zoe Simmons, was there to comfort him. 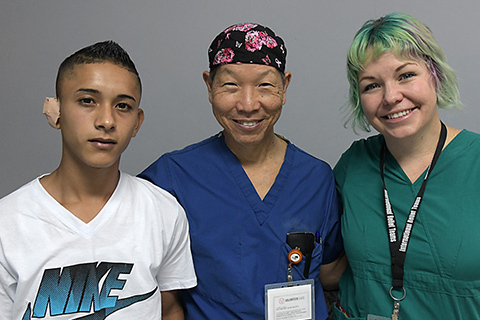 Belkis was so relieved and overjoyed Jamil’s surgery went well. Although groggy from the anesthesia, Jamil wanted nothing but to hold Nemo. After Jamil fell asleep after a long day, Belkis thanked the IRT volunteer team for all they did for her and her son. She is so grateful for the special care they showed Jamil. 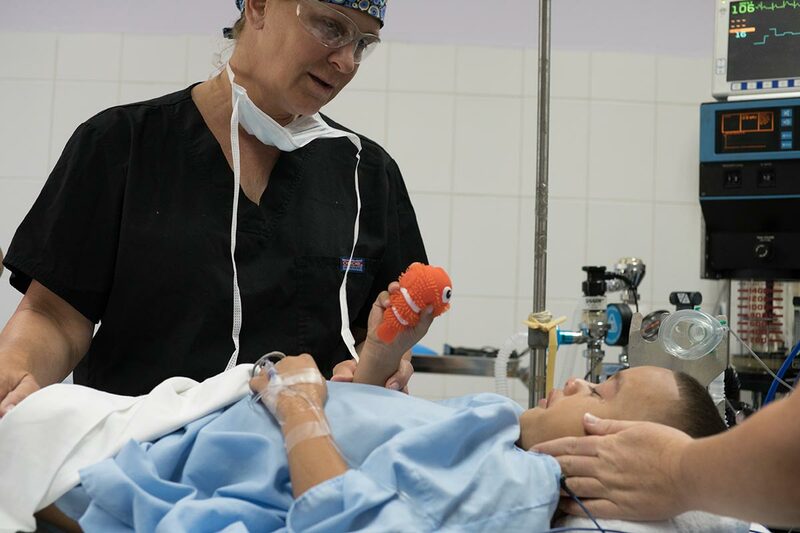 Belkis gives all the credit for a successful surgery to IRT – while Jamil gives it all to Nemo!